Enter the Scotties Sweepstakes for a chance to win a year’s supply of Scotties facial tissue! 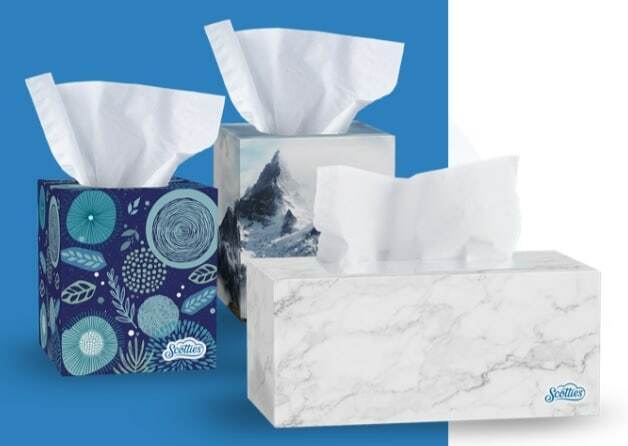 Fifty (50) Prizes: Each prize winner will receive a year’s supply of Scotties facial tissue consisting of thirty-six (36) boxes of Scotties 64-count 2-ply Facial Tissues. ARV: $45.00 each.